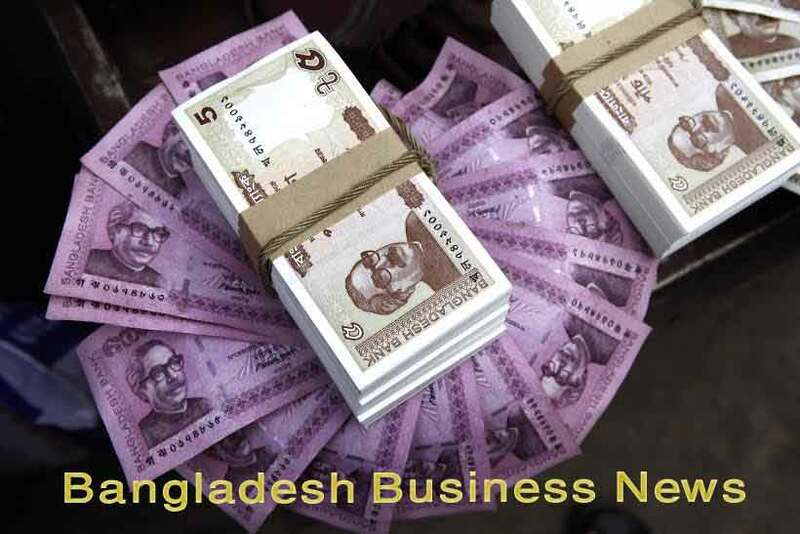 Dhaka, Bangladesh (BBN) – The exchange rate of Bangladesh Taka (BDT) remained stable against the US currency since last Monday in inter-bank foreign exchange (forex) market. As part of the trend, the exchange rate of the BDT remained stable during today’s evening transactions. 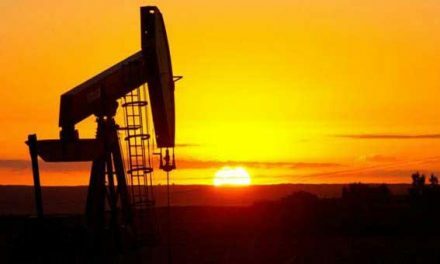 The US dollar was quoted at maximum BDT 80.53 – BDT 80.55 since the last Monday and today it was quoted the same at closing. During the early transactions, the American currency was quoted the same. 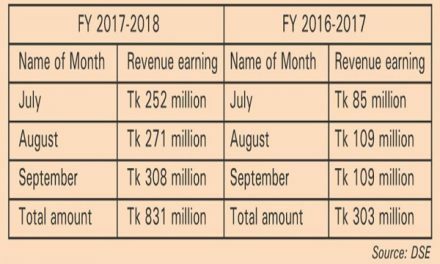 “The BDT may move slowly against the US dollar in the coming days follower lower demand for the greenback in the market,” a senior treasury official of a leading commercial bank told the BBN in Dhaka Monday evening. 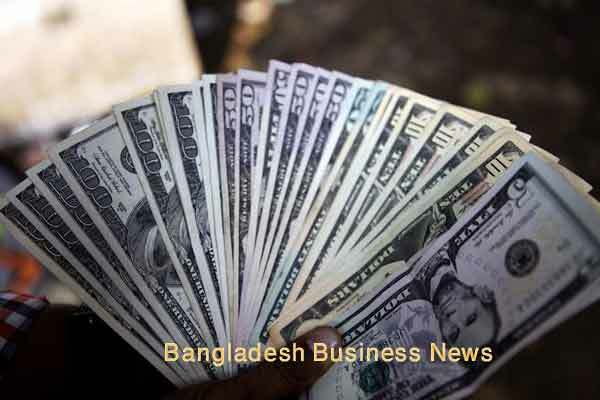 Bangladesh foreign exchange market remained closed on Friday and Saturday as those were weekend in the country.